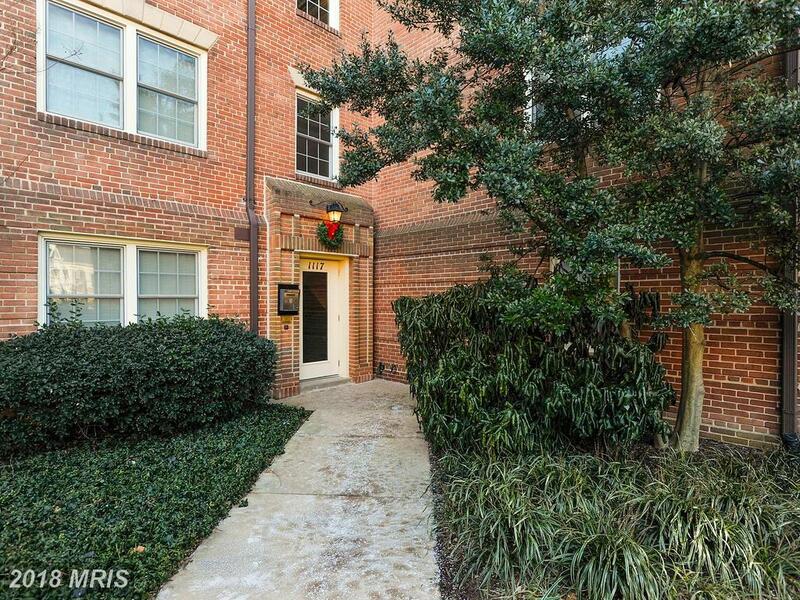 What Choices Of Garden-Style Condo Are Around Braddock Rd. 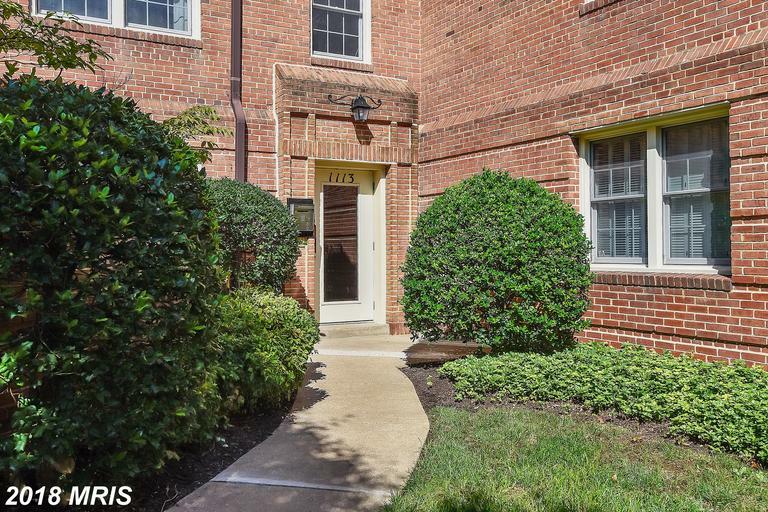 Metro In Northern Virginia For Around $412,000? 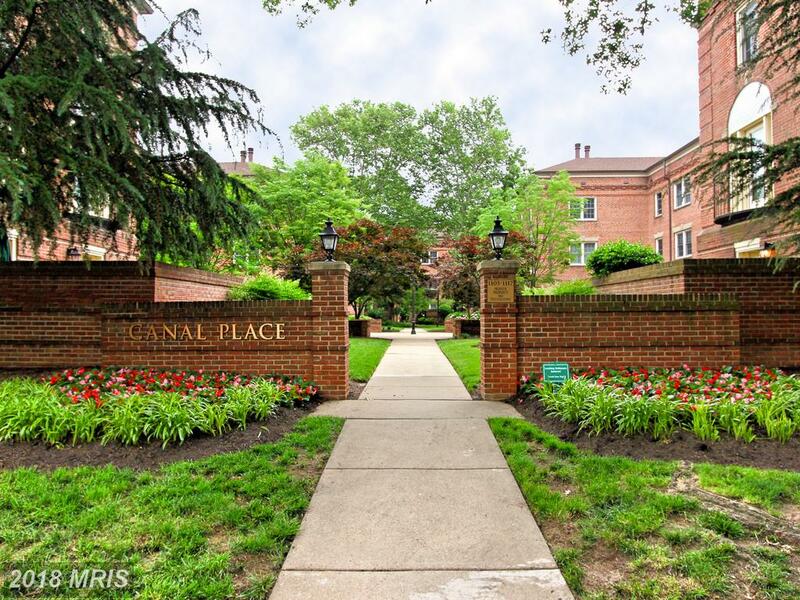 What’s Close To Canal Place?